After roller skates this is the glimpse of the future “the smart self balancing scooter”. 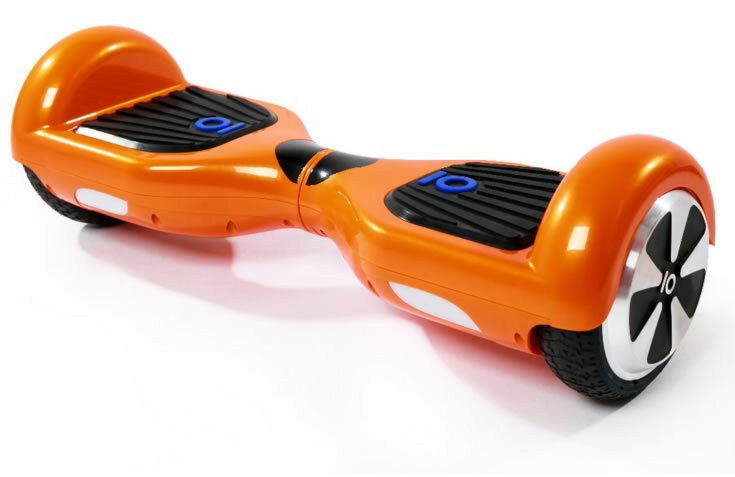 The only difference from the Back To The Future hover-skateboards is that this device have wheels still. If it could fly this would be “the 21st century thing”. 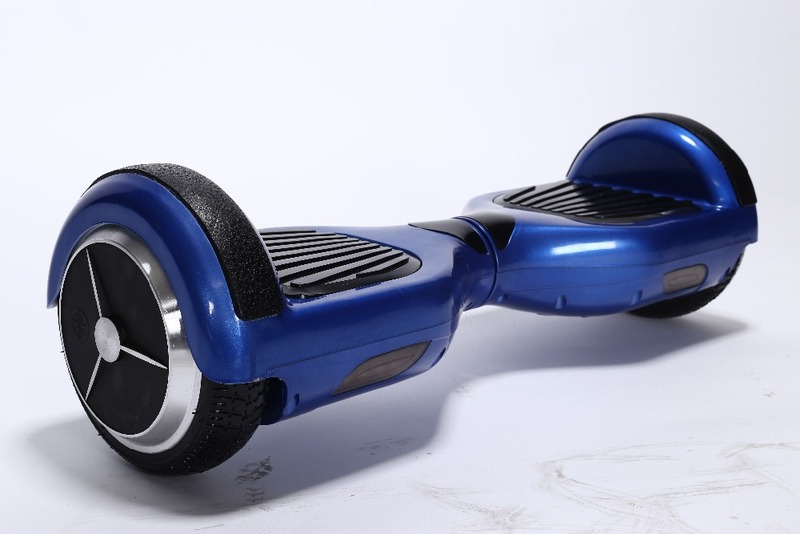 This scooter can read your thoughts and balance the board itself and run with your thoughts. With some practice you can make it work like a charm and command it with your mind. In the above video Jared Mecham and his wife show us the actual board and their first experience with the device. Jared also mentions different pricing on the scooters available online and how you should research first before ordering the right smart scooter for yourself. The model shown here has a max weight load capacity of 100KGs, so big guys first please loose some weight. 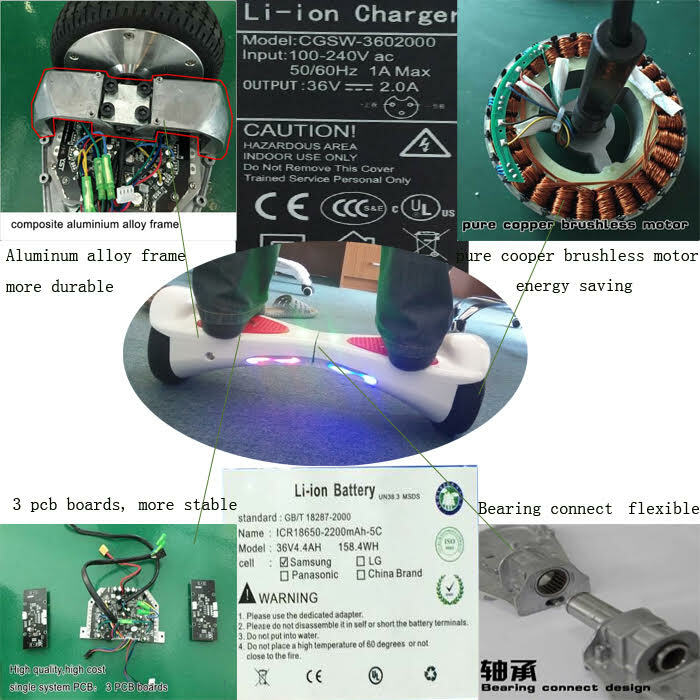 Also Read: One Wheel Self Balancing Hoverboard – Compare Specs, Prices, Designs & Brands. 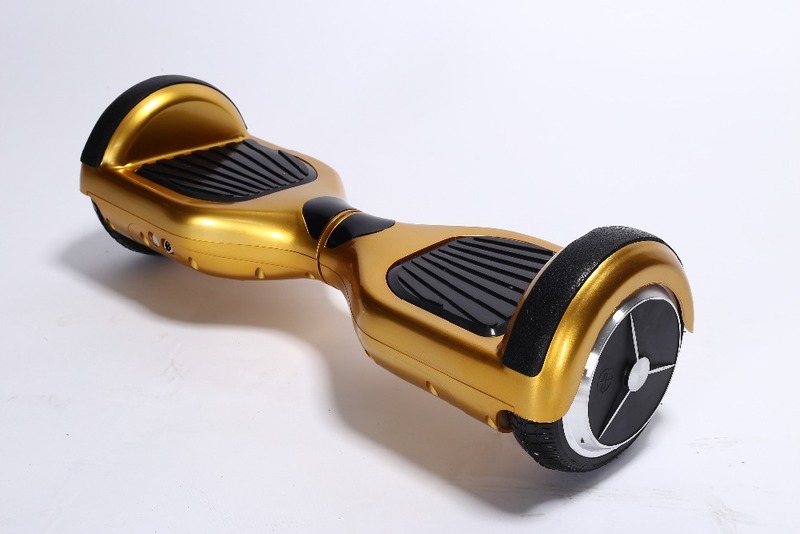 This thing is also called a segway, mostly manufactured and sold from China. The price of it as shown on Ali Express website is about $425 a peice (at the time of writing). This price might be the wholesale price as Ali Baba is a suppliers website so it might cost you a bit more in the real world. I was pretty amazed with the idea that it can actually run by reading your mind, I think this is why they are called “smart”. Very impressive piece of machinery that might in near future replace the traditional roller skates. Self balancing scooter can be a pre-cursor to the advancement in the field of hover-boards. The human of the future might be more interested in this sort of transportation means rather than cars or buses to avoid traffic jams and reaching office in time having fun. I would love to reach office and perform daily chores using the self balancing scooter sometime in the near future. While searching for updates on the smart self balancing scooters I found out that one comapny from China, IO Chic is offering a model for kids as well. The mini scooter is in attractive colors such as yellow, orange, black, white, red and blue. You can order these scooters in bulk from the company’s Ali Baba page. The mini scooter’s specifications fit specially for the juniors who will want to have lots of fun with the ride. 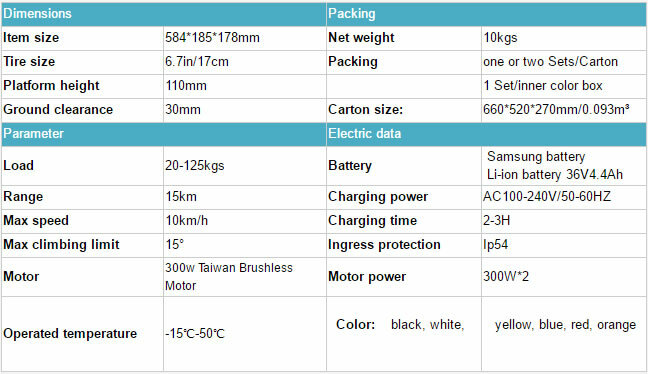 Take a look at the specs chart below to get the idea of the product size etc. A few days earlier Ruler Lee emailed me from Shenzhen Red Diamond Technology Co., LTD about how they have improved their scooter’s design and functionality. They’re now using aluminium alloy frame for more durablity & UL/CE Certifications make it fire-proof (see imgage below).